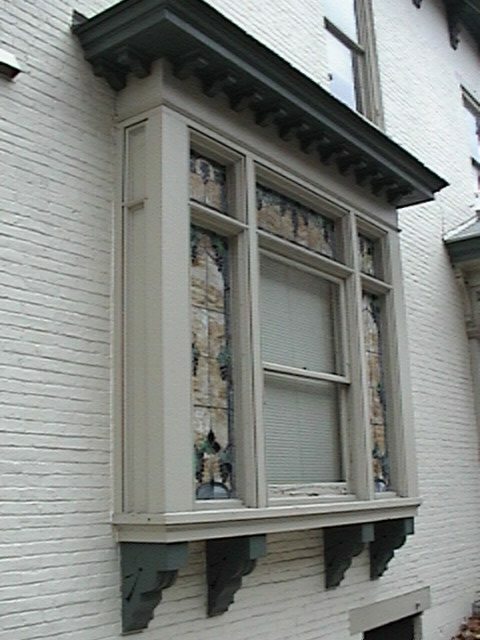 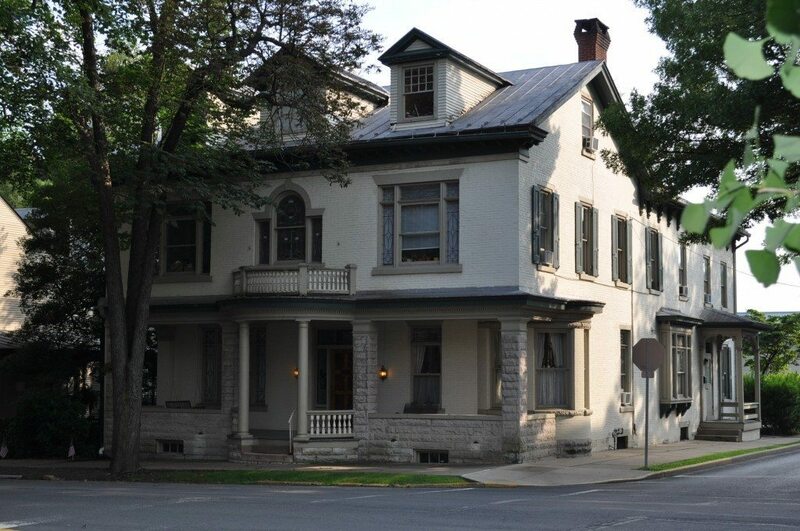 This two-bedroom/two-bath (1 3/4) apartment is located in an elegant, historic building in a lovely neighborhood, one block from Market Street and the heart of downtown Lewisburg. 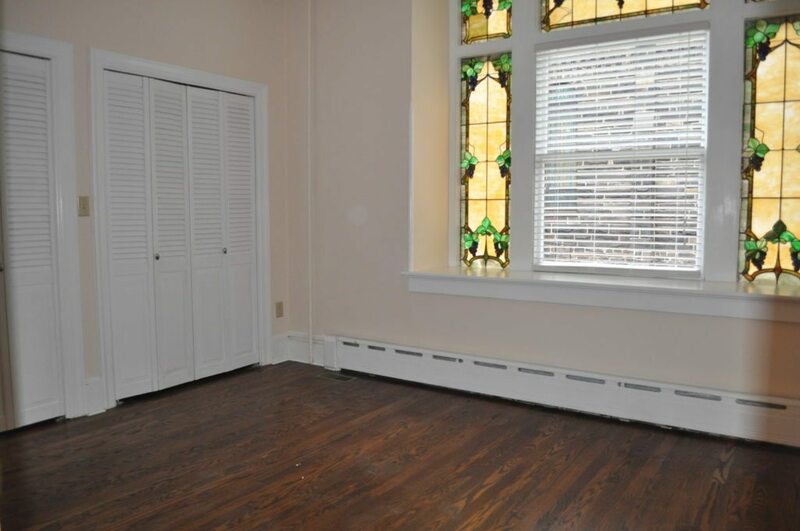 With a stately front porch, backyard with patio, beautiful stained glass windows,, and central a/c this first floor apartment is a definite find. 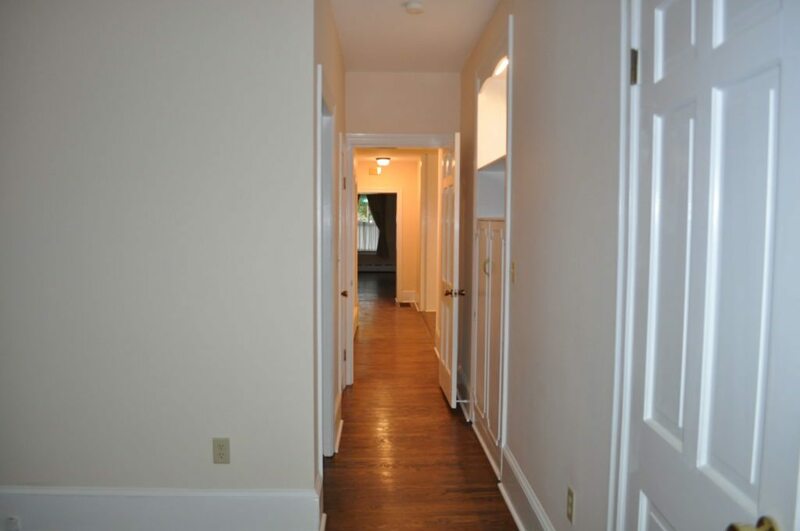 Wood floors are found throughout. 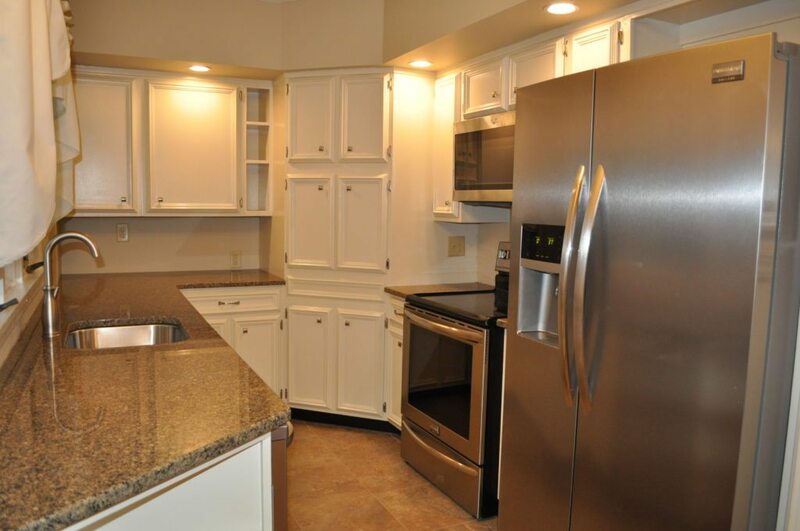 This home has an eat-in kitchen and newly updated kitchen with stainless steel appliances. 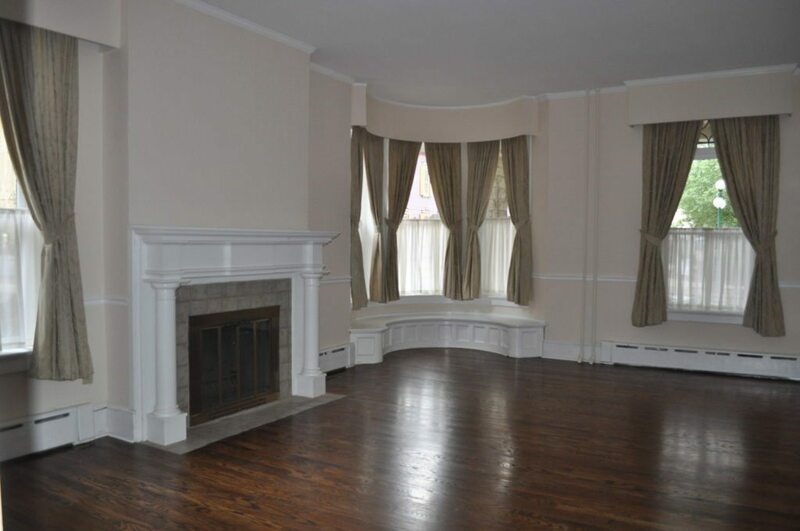 The living room has a fireplace (non-working), and bay window with seat and draperies. 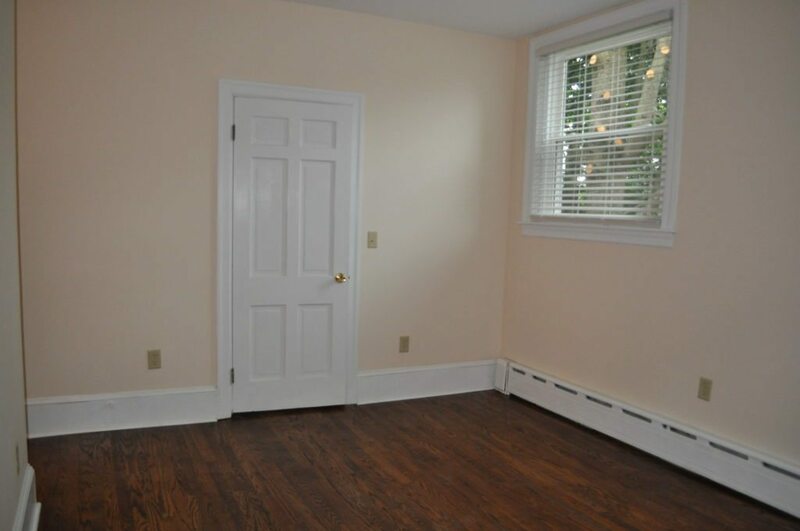 The first bedroom has two large closets, stained glass window and recently remodeled 3/4 bath with tiled shower. 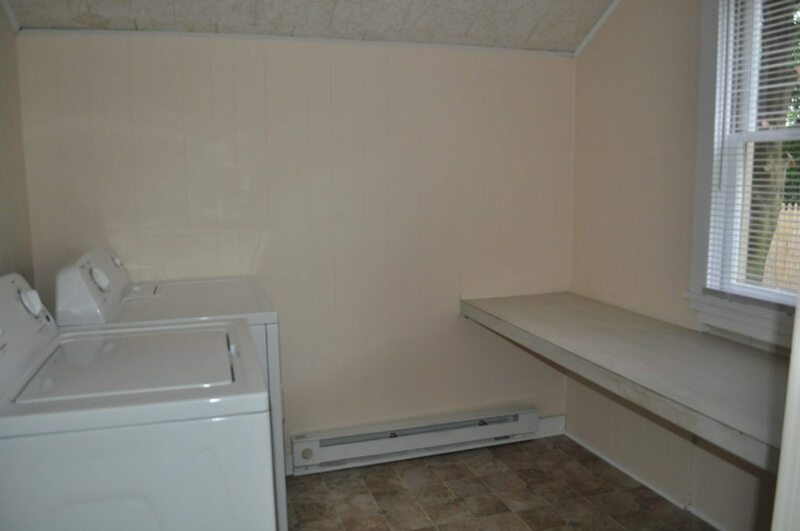 The second bedroom features a walk-in closet with washer and dryer. 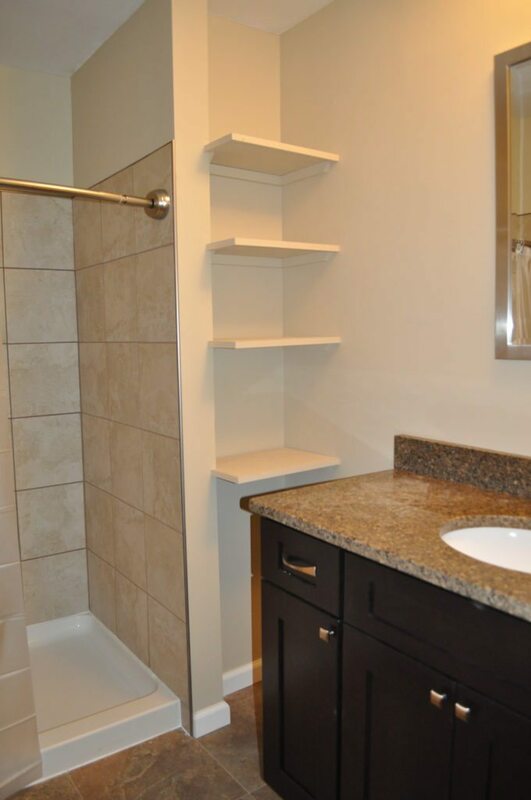 A second, full bath is located in the hallway just outside of the second bedroom. 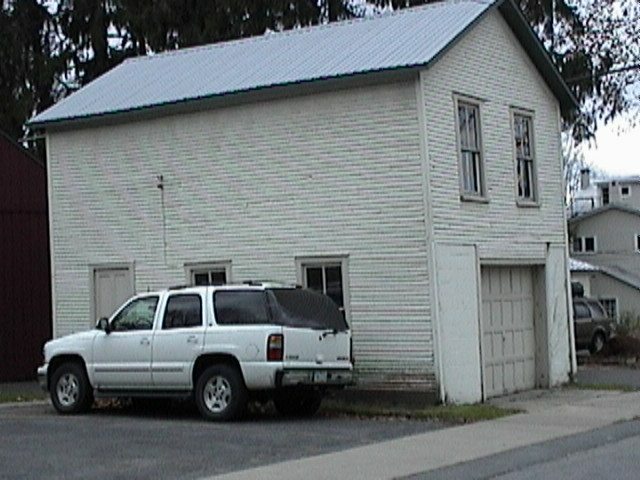 Included is a one car garage with garage opener. 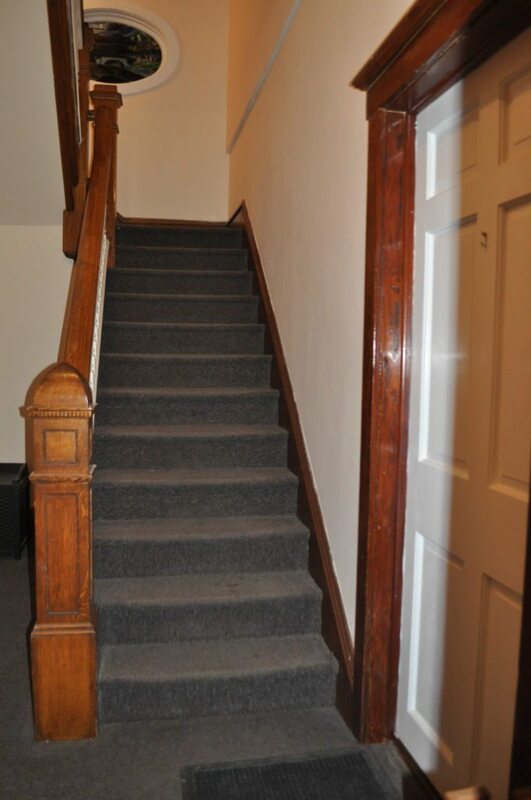 Twenty-four hours a day, seven days a week, Brynwood Rentals offers maintenance, lawn care, and snow removal for this property.